*EXPIRED* 1/2 Price Cheesburgers at Sonic Drive-In! 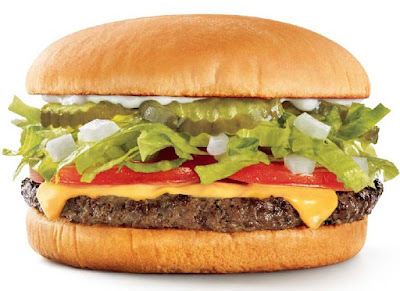 Enjoy a delicious 1/2 Price Cheeseburger at Sonic Drive-In ALL DAY, Today, June 20, 2016! *Includes single-patty cheeseburgers only. Tax not included. Add-ons cost extra. Not good in conjuction with any other offers. Offer valid 06/20/16 at participating SONIC Drive-Ins while supplies last. See store for complete details.